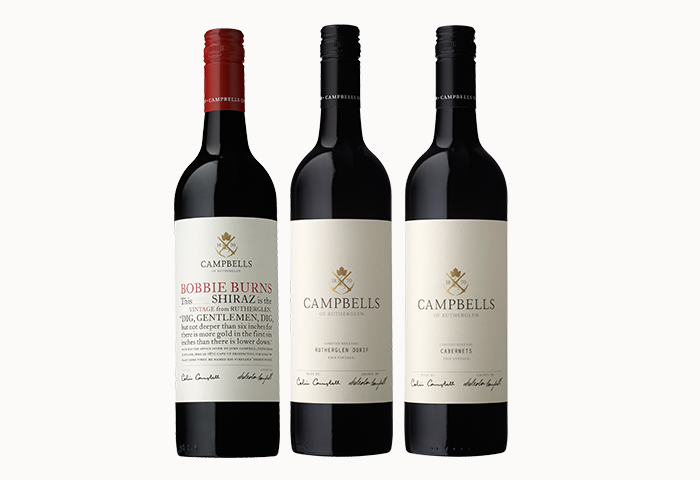 The Campbell’s story at Rutherglen began in 1870 and is one of evolution, tenacity and determination, building on the experience of generations past with a dedication to innovation. Our most popular pack including the widest selection of our wines. Each quarterly pack contains a selection of white, red, back vintage and fortified wines. 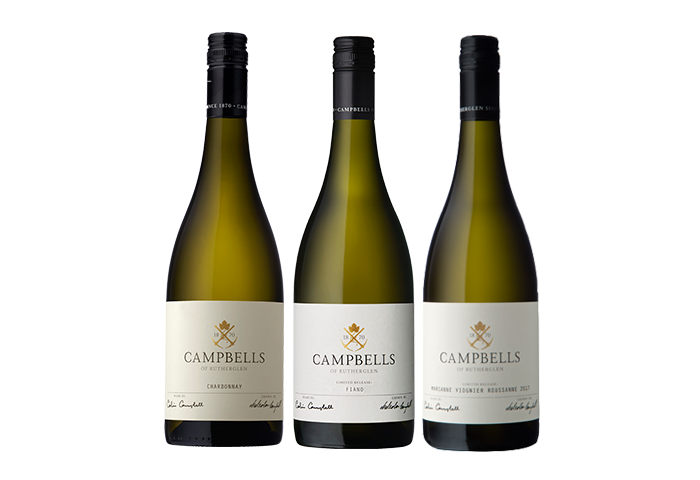 Each quarterly pack contains six bottles of current release white wine. 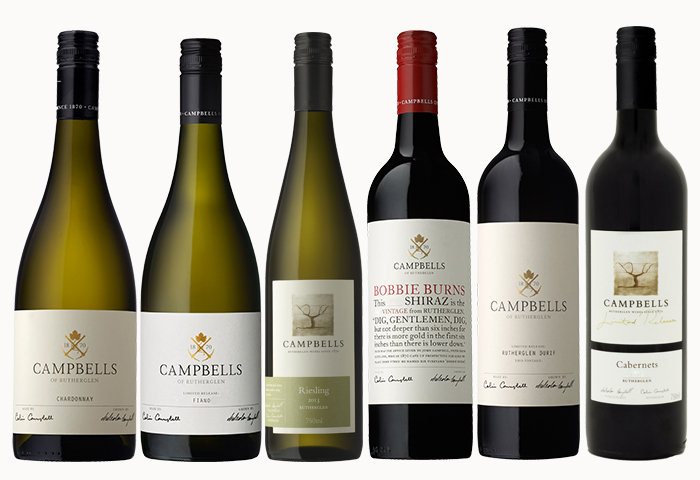 Each quarterly pack contains five bottles of current release red and one back vintage wine. 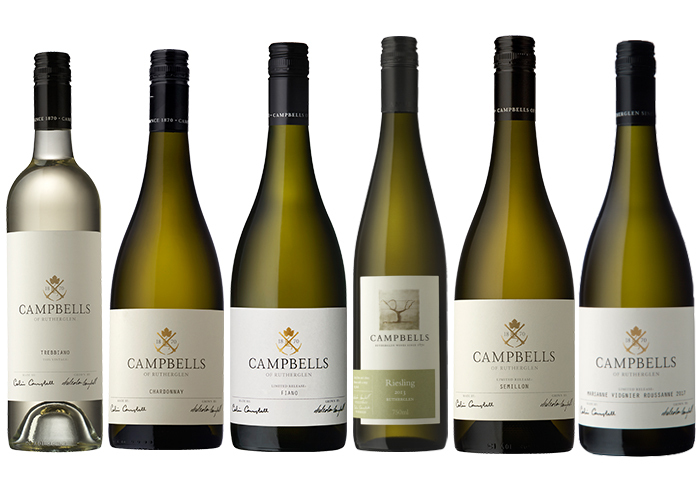 Each quarterly pack contains twelve bottles of current release white wine. 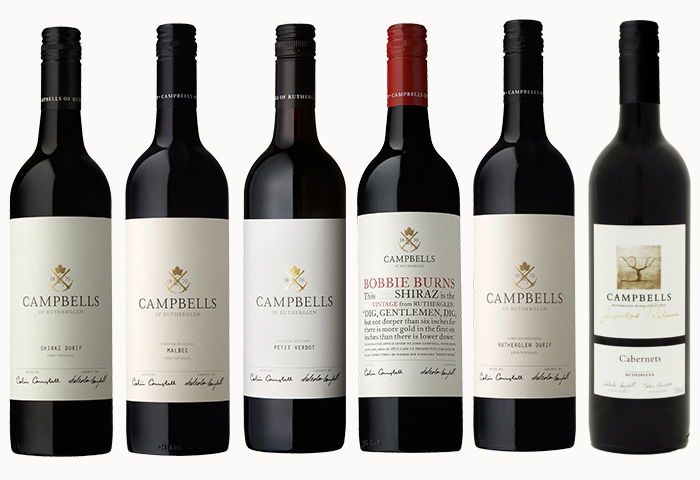 Each quarterly pack contains twelve bottles of current release red wine. 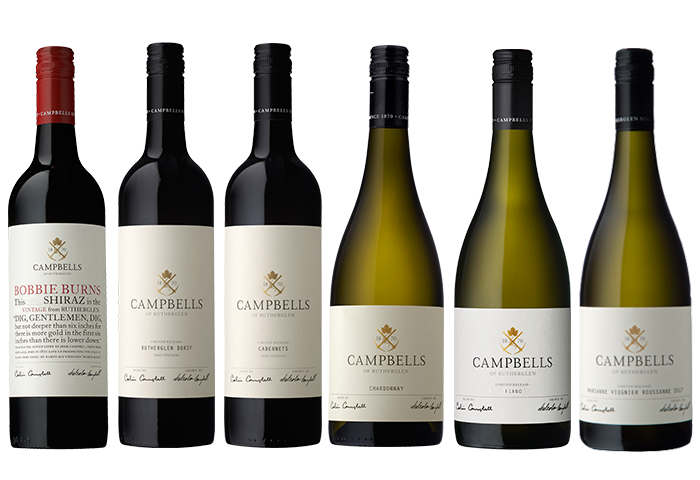 Each quarterly pack contains twelve bottles of current release white wine & red wine. Each quarterly pack contains six bottles of our iconic fortifieds.